Georg Berg introduces adventurers from Germany to life on-board the mighty TRUE NORTH. Out and about in Indonesia! 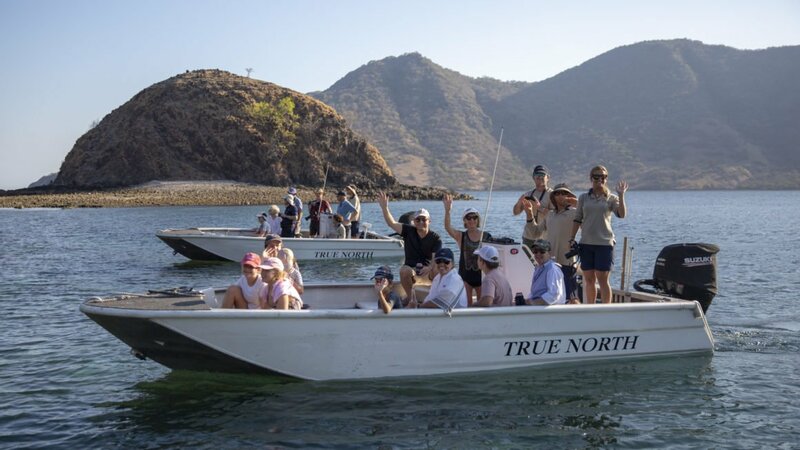 The Australian adventure-cruise ship True North moors in picturesque bays and offers guests exciting land excursions and SCUBA diving in some of the most species-rich waters on earth. Read more about the adventure-cruise experience here.